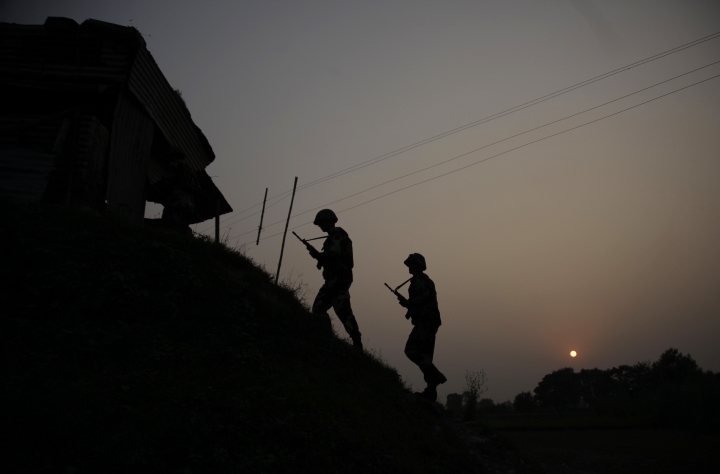 NEW DELHI — A standoff with nuclear rival Pakistan appears to have given Indian Prime Minister Narendra Modi, head of the Hindu nationalist Bharatiya Janata Party, a boost ahead of national elections set to begin in April. 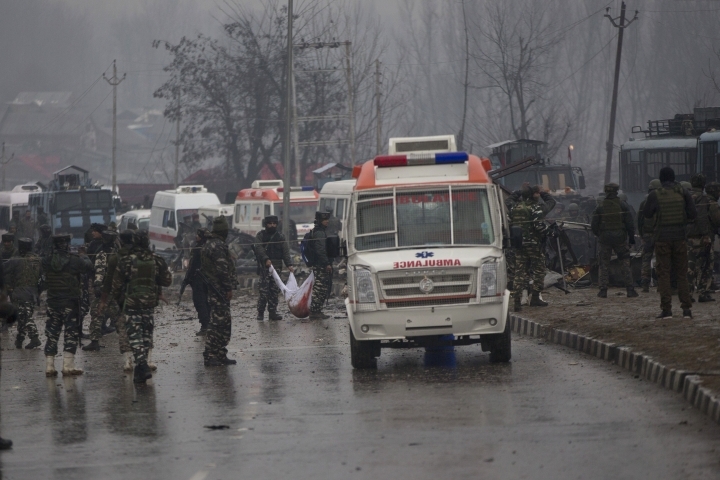 After a suicide bombing killed 40 soldiers in Indian-controlled Kashmir, India's air force launched a strike on an alleged terrorist training camp inside Pakistan. 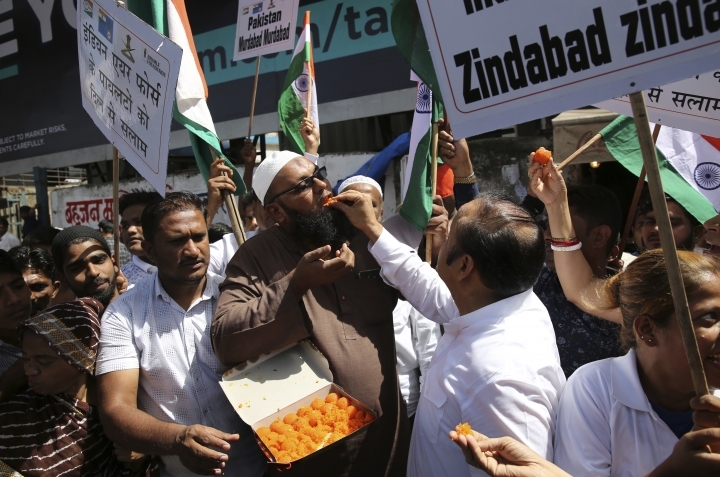 Although India has refused to produce evidence of the damage it says was caused by the strike, BJP and Modi supporters immediately branded it a decisive victory. 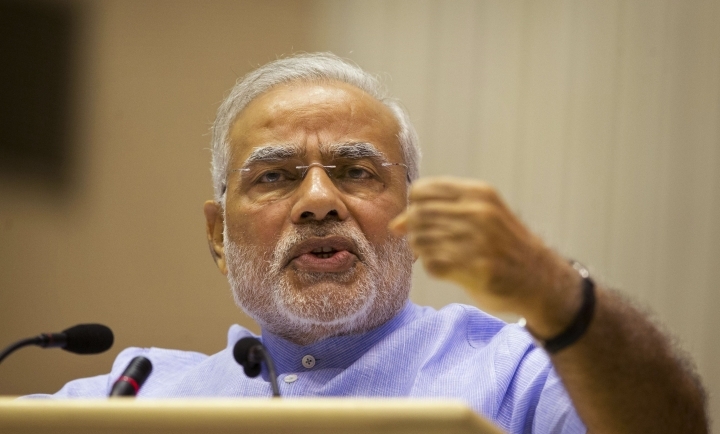 The crisis managed to turn attention away from Modi's economic record. Modi swept 2014 elections promising to reform India's economy, but his signature demonetization policy, intended to reduce money laundering, choke terrorist financing and boost digital payments, has been largely deemed a failure. And a small scandal erupted earlier this year when a respected financial newspaper reported that the government was suppressing jobs data that showed India's unemployment rate at its highest level in 45 years. 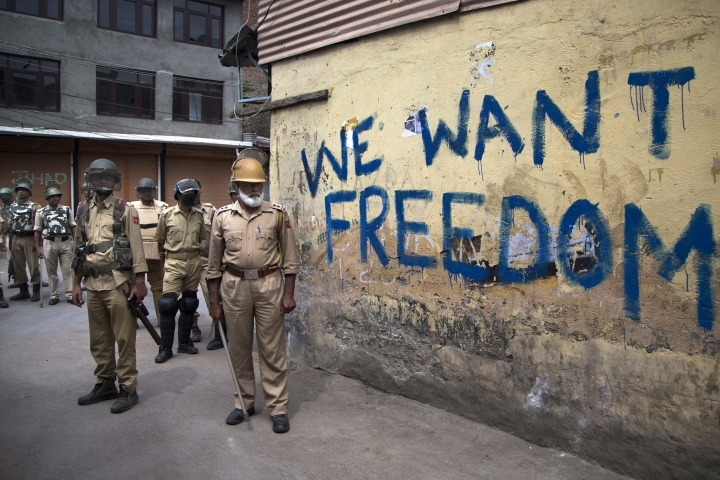 But Modi, 68, seems to have regained ground after taking a tough stance in brinkmanship with Pakistan, even though violence and massive protests continue to rock Indian-controlled Kashmir, where insurgent groups have been fighting for independence or a merger with Pakistan since 1989. 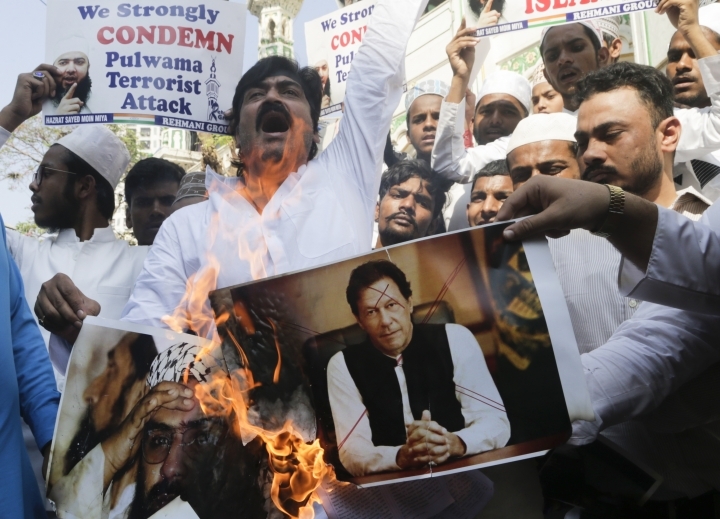 Making the most of the confrontation with Pakistan and his party's efforts to project him as a strong leader, Modi has been crisscrossing India addressing rallies and claiming that his government's response to the suicide bombing shows that a "New India" is emerging. Boasting of his "muscular" policy, Modi said at one recent rally that India "will go and hit people inside their homes who try to harm" the country. At rallies, he has been comparing his policies with those of earlier governments, denouncing the Congress party-led government for not retaliating after attacks in Mumbai in 2008. 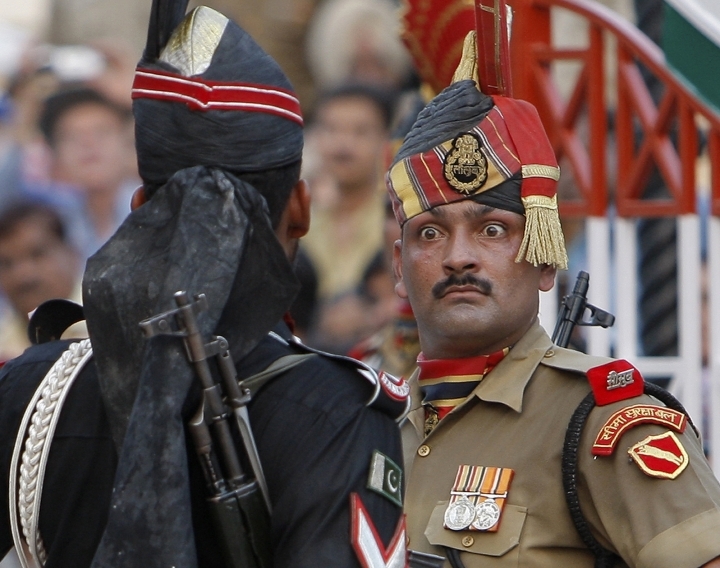 India blamed a Pakistan-based militant group for the attacks that killed 166 people. His fiery speeches are a clear indication that national security will be a key issue in his campaign and that the BJP believes it will help swing enough votes to win him a second term. His supporters are using social media and several television news channels to fan nationalist sentiment and label anyone who questions Modi as unpatriotic, particularly during television debates where hysteria reigns. The inflammatory rhetoric is brushing aside key economic issues that affect the nearly 70 percent of India's 1.3 billion people who live in rural areas. "I wouldn't say the BJP leaders will completely abandon economic issues. But they definitely are going for a mix of Hindu nationalism, terrorism and a very strong pitch against Pakistan. What was missing was so far was a national threat to bind the BJP campaign," said Nilanjan Mukhopadhyay, a political analyst who has written a biography of Modi. Modi became prime minister in 2014 promising inclusive economic development, the creation of 10 million jobs every year, double-digit economic growth, and an end to farmers' distress caused by low prices for their produce. But the opportunity was missed owing to the demonetization and the haphazard implementation of a Goods and Services Tax. To make matters worse, the unemployment rate hit a 45-year high of 6.1 percent in the last fiscal year. Modi's party suffered defeats in three major state elections in Rajasthan, Madhya Pradesh and Chhattisgarh in December at the hands of the Congress party, led by 48-year-old Rahul Gandhi. Buoyed by these wins, Gandhi's style became more aggressive. His criticisms of Modi over farmers' continued distress and unemployment were gaining some traction before tensions broke out with Pakistan. He also had been making efforts to rally various opposition parties into a united anti-Modi front. The Congress party is in no position to win the election on its own. Polls suggest Gandhi's party can hope to win seats in between eight and 10 out of India's 29 states. In the others, it will have to depend on the support of regional groups. But things changed after India's strike into Pakistan territory. Modi's claims of victory allowed him to take back control of the narrative from Gandhi, leaving the latter and other opposition leaders slightly uncertain about how to deal with Modi. First they supported the government action against Pakistan and praised the actions of security forces. Within days, however, they started criticizing Modi for not calling an all-party meeting to discuss security issues. Soon, conflicting government accounts of the damage caused in Pakistan by the Indian strike gave them more ammunition to attack Modi. But Modi used their doubts about the strike to polish his own "strongman" credentials. While his current position looks quite strong, the latest surveys say he might have to settle for a thinner majority this time. A survey by C-Voter predicts that Modi and his allies could win 265 seats, just seven short of the halfway mark, while an India TV-CNX survey gives them a clear majority with 285 seats.